Straight from the pages of Squadron Supreme comes the most brutal super hero in the Marvel Universe in a hard-hitting new ongoing series! Marvel is pleased to present your first look inside NIGHTHAWK #1 – the new ongoing series from fan-favorite creators David Walker (Power Man And Iron Fist) and Ramon Villalobos (E is for Extinction). He is Chicago’s lethal vigilante – dispensing swift and vicious justice to those who truly deserve it. 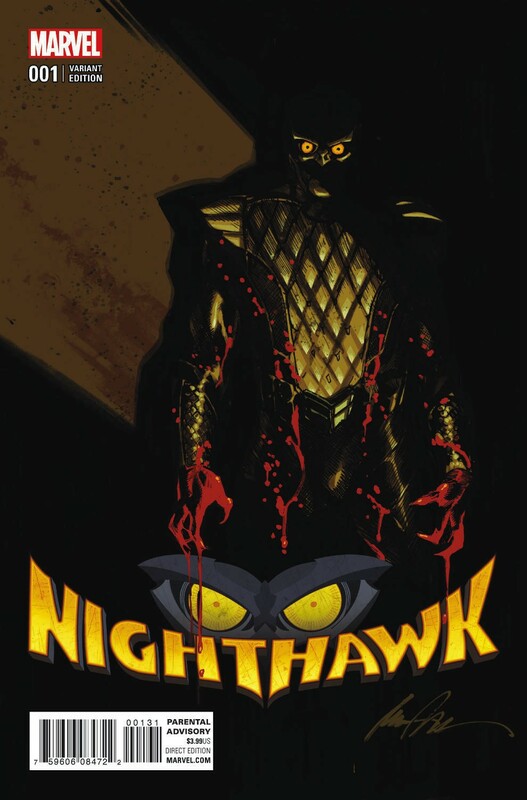 But when the city’s shadiest power brokers begin turning up dead – each murdered more gruesomely than the last – Nighthawk must ask himself the hard questions. Does this killer deserve to be caught? What does he want? More importantly, what does the killer have to do with Nighthawk? To answer those questions – Nighthawk might have to look in the mirror first. The mystery begins here! 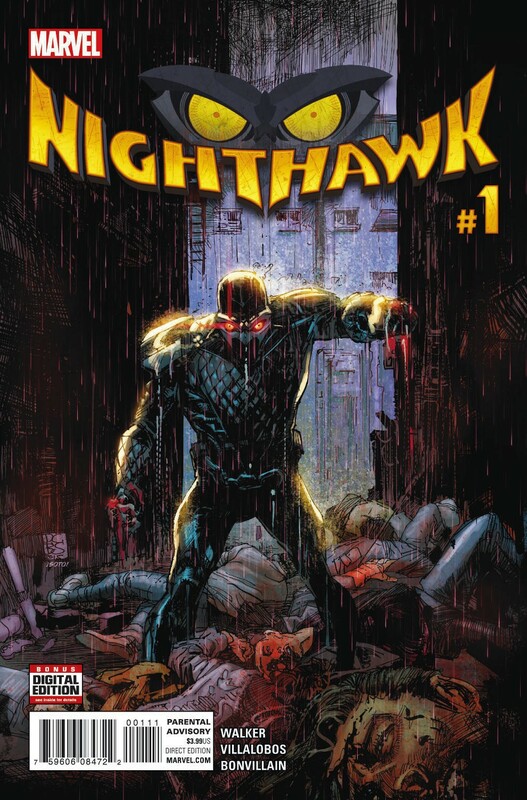 Don’t miss one minute of the bone-crunching action when NIGHTHAWK #1 comes to comic shops and digital devices this May! 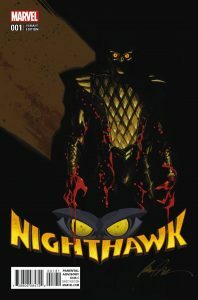 NIGHTHAWK #1 : Written by DAVID WALKER, Art by RAMON VILLALOBOS, Colors by TAMARA BONVILLAIN, Cover by DENYS COWAN & BILL SIENKIEWICZ. 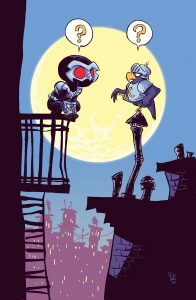 Variant Covers by RAFAEL ALBUQUERQUE and SKOTTIE YOUNG. Action Figure Variant by JOHN TYLER CHRISTOPHER and Hip Hop Variant by BILL SIENKIEWICZ .